...to the only REAL marching band historian website in the Ivy League! 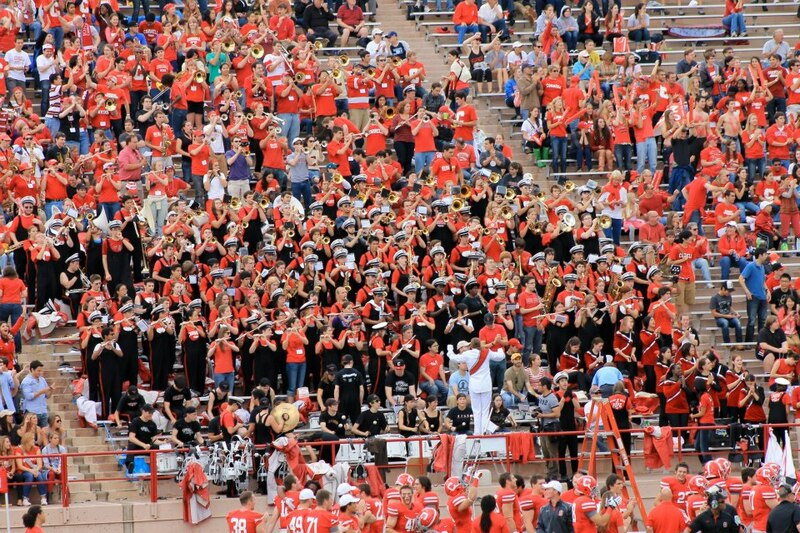 The Big Red Marching Band Historian website (where you are!) has plenty of pictures, information, and other various history about the only REAL marching band in the Ivy League for you to spend your days admiring. We are a pretty attractive group, if we do say so ourselves.